You are here: Home / Beauty / Fashion / Favorite Dresses From The 2015 MET Gala – China: Through the Looking Glass! 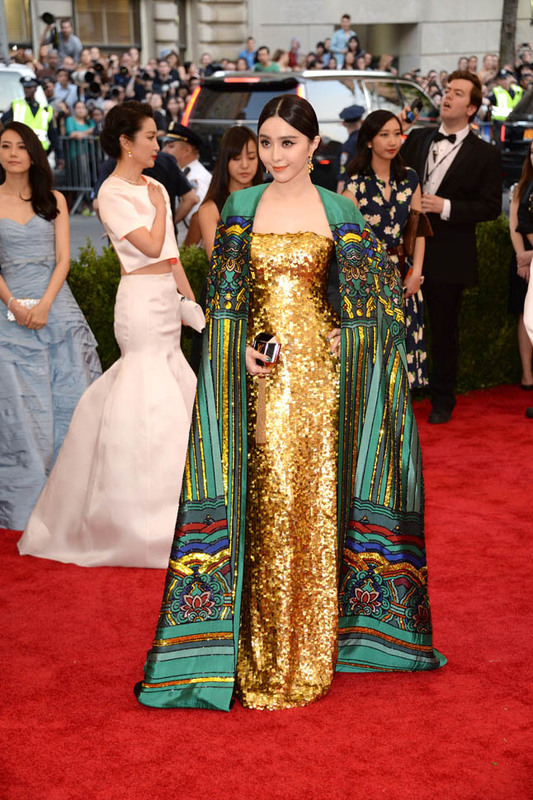 Favorite Dresses From The 2015 MET Gala – China: Through the Looking Glass! « Beauties of the Month: Essie Davis, Lisa Brenner, Tsidii Le Loka, Hannah Simone, Olesya Yurivna Rulin, and Tanit Phoenix!